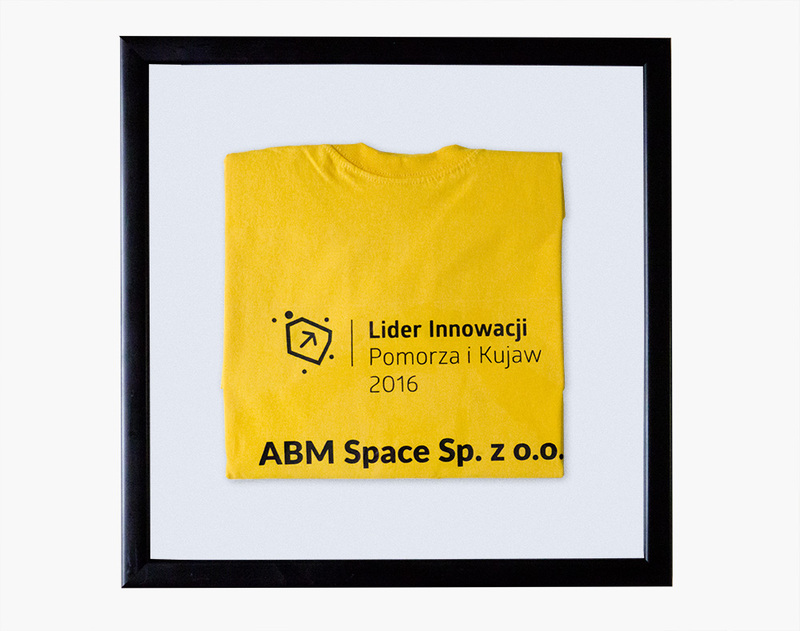 Innovation Leader 2016 – ABM Space Sp. z o.o. 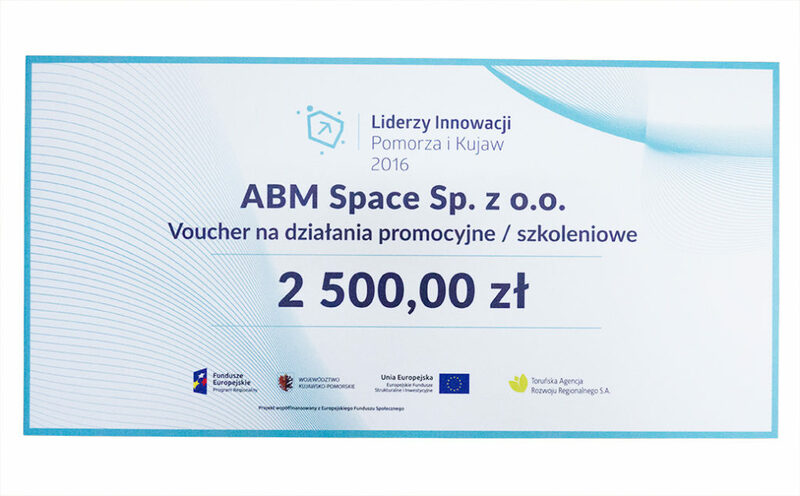 ABM Space company received honourable Award of the 2016 Innovation Leaders in the Kujawsko-Pomorskie Voivodeship. We yet again were appreciated and recognised for launching on the market innovative solutions and consistent development of the business. 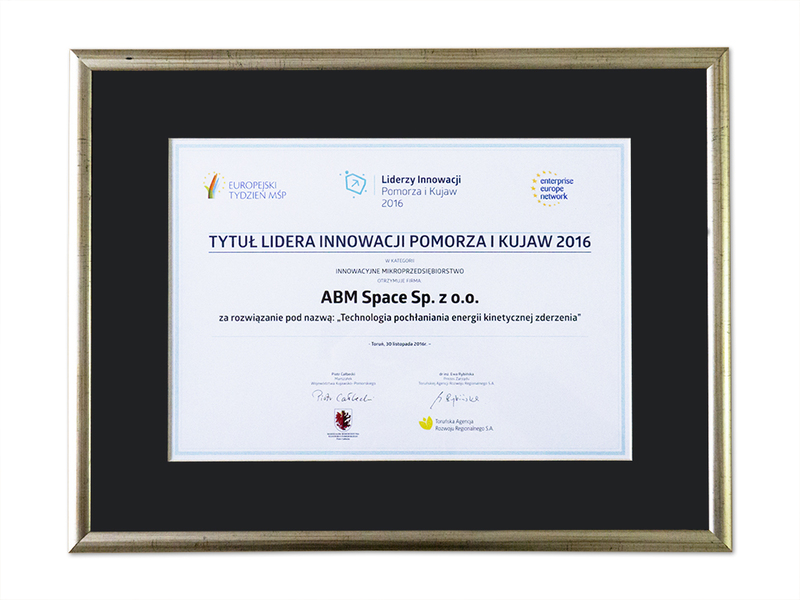 The Award is granted by the Local Government of Kujawsko-Pomorskie Voivodeship and the Torun Agency for Regional Development.